Are you always find the way how you can send you mobile balance to another you or someone’s else number? and you want to know how you can send your mobile balance so you are here right place. today I’ll let you know how you can send you mobile balance to another vary easily. but before this i also post a good article in that you will get HOW YOU CAN CHECK YOUR OWN MOBILE NUMBER. you must checkout this is very interesting. 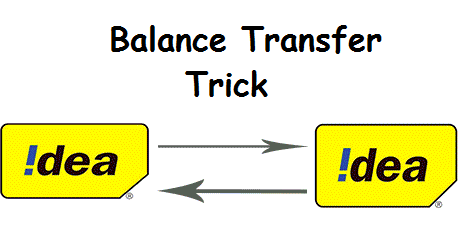 What is balance transfer and how you will have to charged? 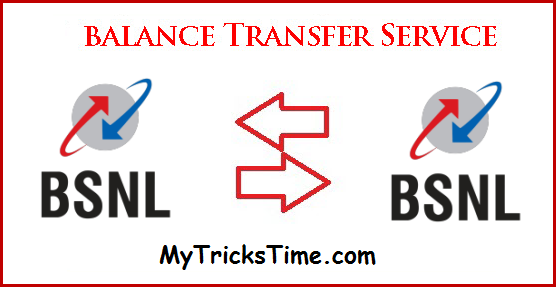 Balance transfer is a process where you can share your mobile main balance to someone else who are using same service provider services which are using you. and for balance transfer charged is nominal. Take your Airtel mobile and Just Open your mobile phones dialer. Now Dial *141# and press the call button. After doing so you will get a USSD menu. Select “Share Talk Time” which is the 1st option available in the menu. To select “Share Talk Time” press 1 and press send. 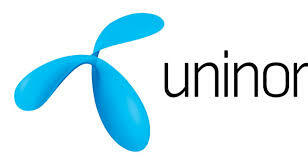 Now you will be asked to enter the mobile number to transfer balance, enter the 10 digit mobile number and press Send. 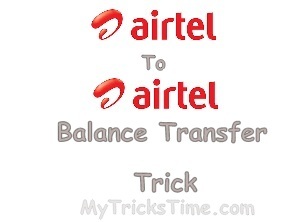 And you are done your balance will be transferred within 5 minutes and you will be charged with some service charges and one more thing you can make up to 5 balance transfers per day in Airtel. Open your mobile phones dialer. Open dialer of your phone. And your Balance will be transferred shortly. 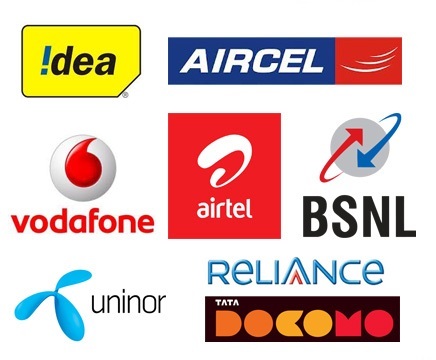 You have to send a message to transfer your balance from Tata Docomo to Tata Docomo mobile number. And send it to 54321. Now dial *122*666# and press call button. You will see a USSD menu. 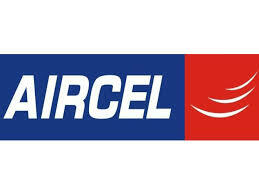 You will be asked for the Aircel mobile number to transfer balance type in the mobile number. After entering the mobile number you will be asked the amount to transfer enter that. 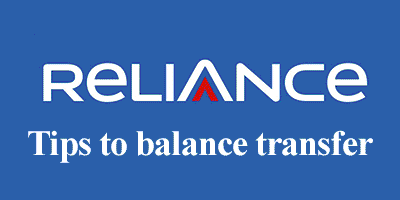 And you are done your balance in Aircel will be transferred shortly. First dial *367*3# and wait till exit. Now dial *312*3# and follow simple instructions. After dialing this on your phone’s dialer press send. And you are done with it the balance will be transferred within 5 minutes.